Baby’s skin is still young and very sensitive, especially to mosquito bites: the bites can make baby’ skin severely swollen and take long time to fade away. 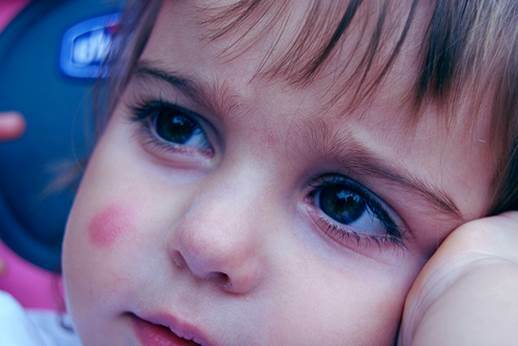 Some parents try applying many things on the bites, such as tea residue, lemonade, garlic juice, honey… but none of them are effective. What should be applied on baby’s mosquito bites? Though the issue is simple, there’s not so many people know how to cope with it. Generally, after being bitten by mosquito, baby’s skin tends to turn red and the bite is a little bit bigger than a pinhead (about 1-3mm). After several days, it can get darkened, fade away and become normal. Being bitten by a mosquito not only causes itch, swelling and redness… It can also cause dengue and encephalitis to babies. If babies have mosquito bites, you can use milk as a topical remedy. To infants: when they have mosquito bites, moms can apply breast milk on the bites. That will prevent baby skin from swellings and bruises. 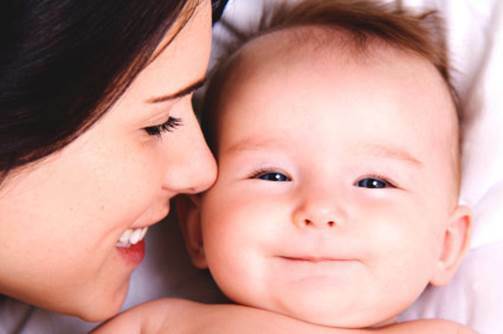 To older babies: moms can dilute vinegar and apply the liquid on mosquito bites then cover them by swabs. Moms can also apply potato slices on the bites (as soon as possible) and change new potato slices after 5 minutes. Doing that way, the bites won’t be swollen, itchy and leave no scar. Some mothers rubbed Perilla leaves on the bites and found that is effective. In fact, applying the liquid part that is taken from mint, Perilla or tomato leaves… can prevent babies from being bitten. That’s because those mosquitoes or bugs are afraid of the smell of those leaves. There’s another good and simple tip that is widely used is using the available baking soda. Blend the powder with a little bit water into a pasty combination then apply it on the bite. The baking soda helps reduce the itch. Besides, 5 minutes after babies are bitten by mosquito, moms can apply eucalyptus oil or wet a piece of cotton with concentrated saline and rub the bites with the cotton in 10 minutes. After that, clean the skin and the bites won’t get swollen and so itchy. 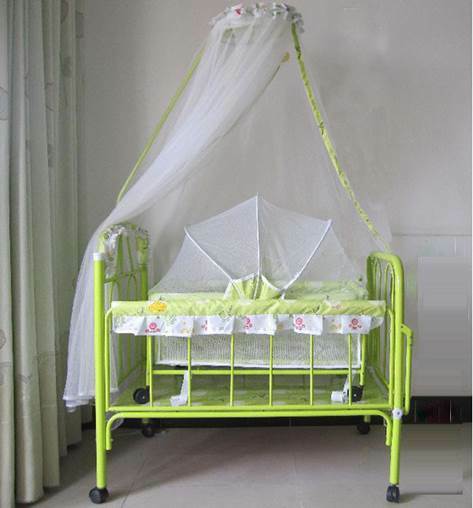 Using bed net is the best way to prevent mosquito bites. Dress your babies with bright-color clothes: Mosquitoes tend to get attracted by dark color do that your children wear bright color clothes will simply and easily protect them from mosquito bites. Keep your children clean: Babies who sweat a lot are often victims of mosquito bites so keep your children clean. Don’t forget to use bed nets; it’s the best protection.